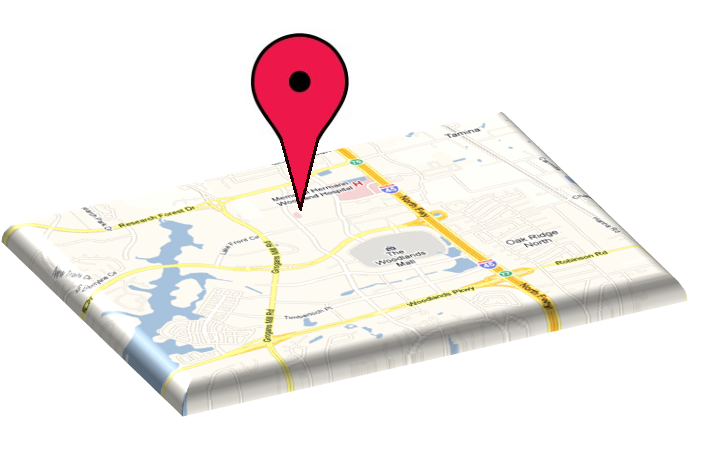 Are you using mobile to reach customers in a specific location? Location-based advertising is nothing new, but mobile has brought it to an entirely different level and the numbers tell the story: BIA/Kelsey predicts explosive growth for mobile local advertising over the next four years, from $784 million in 2011 to $5.01 billion in 2016! 1. Build a mobile site. At the risk of sounding like a broken record, I’m going to list this as the first step, with the key benefit being discoverability. A customer looking for a shoe repair shop in his area is most likely going to plug those keywords and a city name into Google. Make sure your business can be found and deliver an experience that is optimized for mobile. If you need help getting started, check out How to Build a Mobile Website. 2. Optimize for search engines. Set up proper device detection and redirection to your mobile site. Optimize meta data (title tags, alt tags, etc.). Spend some time on local SEO, meaning get your business information listed in local search tools like Google Places and Yelp. 3. Invest in paid search. Last year, Google released a study showing that 89% of paid search clicks are incremental to those from organic search, meaning that they would be lost if a paid search campaign were stopped. Don’t neglect this powerful tool for driving local mobile traffic. Google offers a number of mobile-specific ad formats, some of which are tailor-made for local searches (“Location Extensions” or “Ads with Offers,” for example). 4. Run a mobile display campaign. Mobile display affords marketers almost limitless targeting capabilities. Aiming for the businessperson contemplating lunch in her area? Run a campaign targeted to business publications, from 11am – 2pm, targeted to a specific city or zip code. Just don’t refine too much or you won’t have an audience! Check out iMedia Connection’s guide to mobile display advertising, then start by running a campaign with a self-service ad network like mMedia or Jumptap. 5. Combine geofencing and SMS. We’ve sung the praises of SMS here before. When combined with geofencing, which is the practice of creating virtual fences around locations like stores or offices, the result is very powerful. A user could enter a geofence around your store and receive an exclusive SMS coupon! It is especially important to develop a geofencing campaign that is relevant to individual customers, doesn’t message too often and respects privacy. Consider Placecast and iLoop for such an initiative. Mobile presents marketers with new ways to reach local customers more effectively than ever before. Today, pick one of the tactics above, contact a vendor or your agency and get started today! Something to think about for restaurants or other businesses that don’t have mobile-friendly sites. The volume of searches for restaurants was up drastically between 7th of February and Valentine’s day, from all devices. Google says that desktop searches spiked by 142%, tablet searches by 135%, and by 359% on mobile devices. Google’s results look at “popular chain restaurants,” so it’s unclear how that relates to local favorites. For example, Google probably isn’t catching searches for information on Mango’s Peruvian Cuisine or Prime 1000 here in St. Louis. Restaurants without those things may still do decent business, but I suspect that the restaurants without mobile-friendly sites missed out on at least some customers. Restaurants weren’t the only things that mobile users were searching for. Google also outlined the difference in mobile searches for “flower-related terms” in California. Searches grew by 227% from February 7th through 14th. 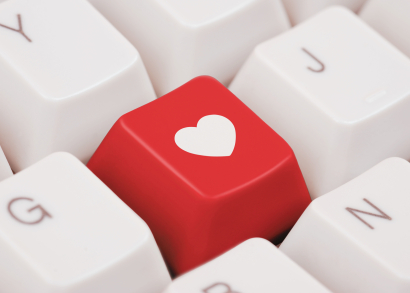 Google says that users were 560% more likely to click to call or get directions from an ad on Valentine’s day. The results here shouldn’t be much of a surprise to anybody. At least, I find that they mirror my own experience in terms of using my phone to find restaurants and for shopping, though not so much the last-minuteness for Valentine’s Day. If you want to take advantage of last-minute planners (and remember, Valentine’s Day comes but once a year – but there are anniversaries and birthdays every day…), get your mobile game on.